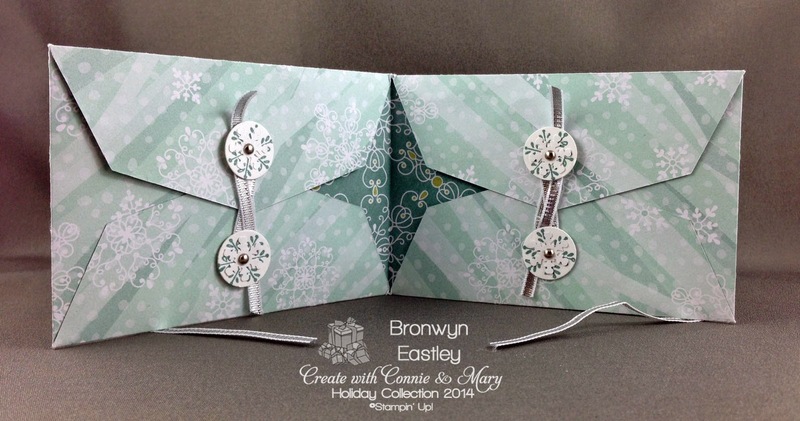 Hi and welcome to our second Design Team Blog Hop for Create with Connie and Mary Holiday Collection. I'm thrilled to be a Guest Designer and will be participating in these blog hops each Saturday as well as sharing a tutorial later on, so make sure you subscribe to the Holiday Collection today! 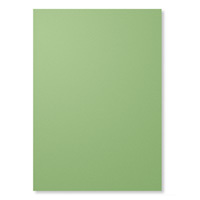 Thanks for 'hopping' here from Natasha's blog. 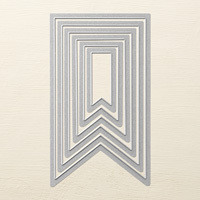 I hope you are enjoying the wonderful card samples that the DT have made. 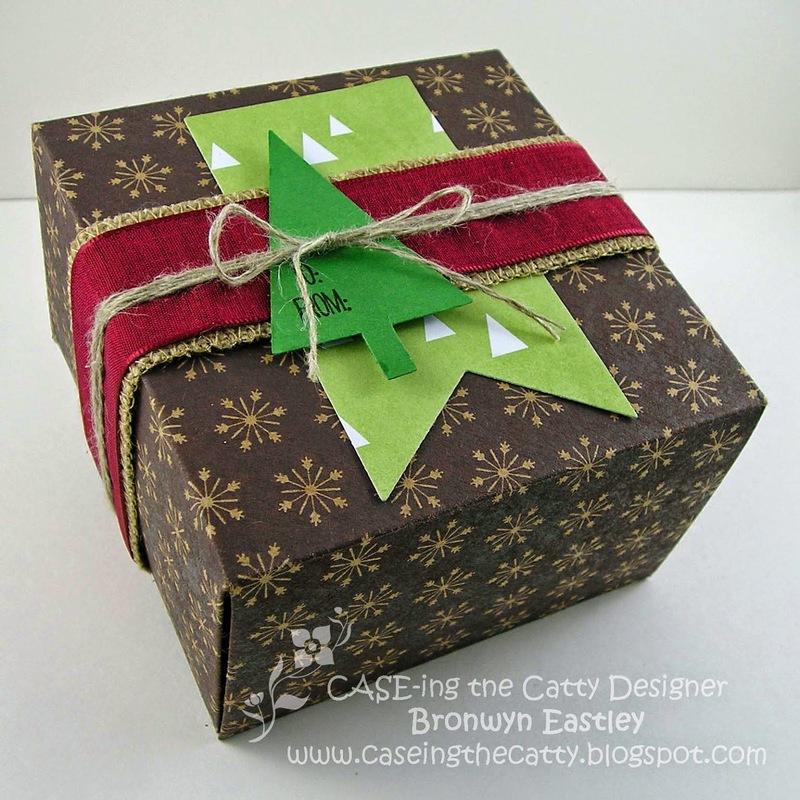 This week I have made a card from the very festive Under the Tree Specialty Designer Series Paper. 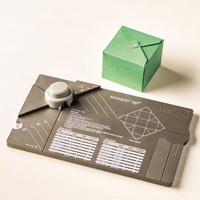 It's made to look like gift wrapping, complete with a paper bow made from a 'bow punch' from the 'Tags for All' Digital Kit' (MDS). 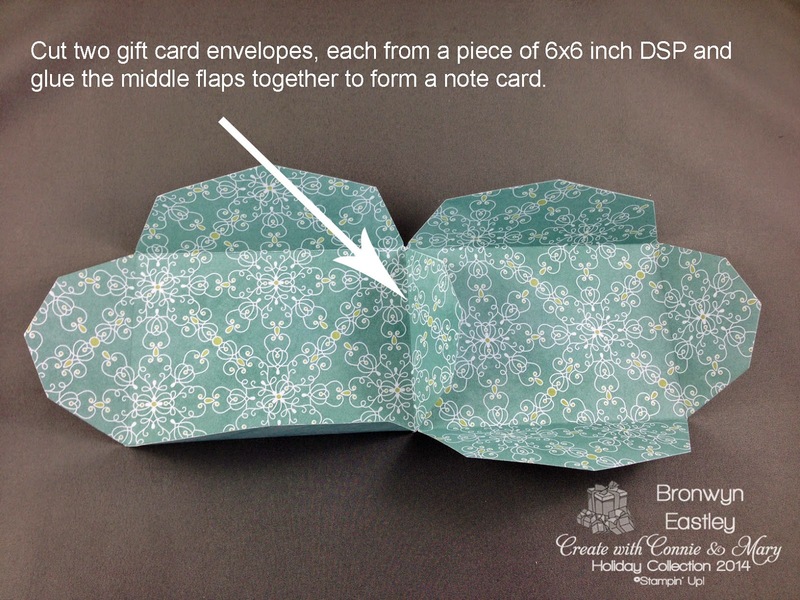 The card insert slides into a pocket and it's a great design if you wanted to add a gift card to the inside as well. I'm really enjoying playing with products from the Holiday Catalogue. 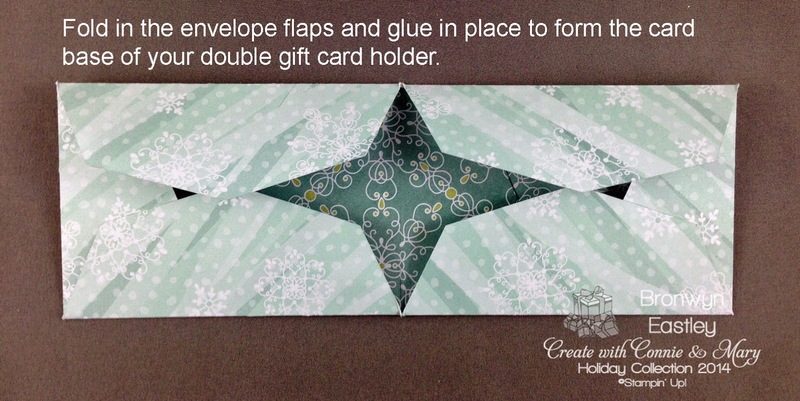 I hope you are inspired to join us at Create with Connie and Mary, Holiday Collection, to access a heap of amazing Christmas Tutorials from the Design Team. 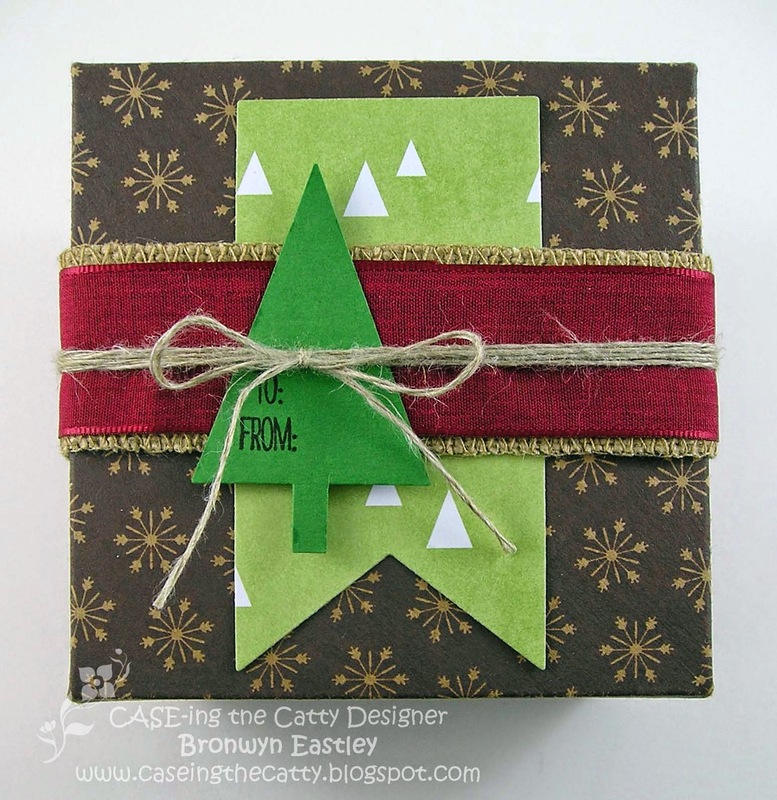 The next stop on the hop is at Claire Creates Cards and I am really looking forward to seeing what project she has for us this week. 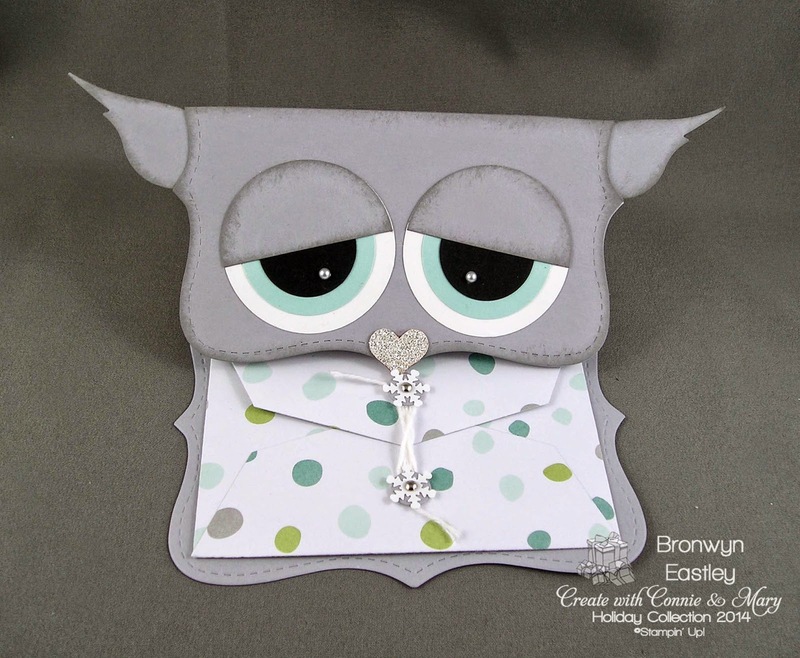 Hi there, just popping in with a quick post to let you know that Paper Crafter's Library featured one of the latest trends, 'Feathers', in one of their blog posts this week. 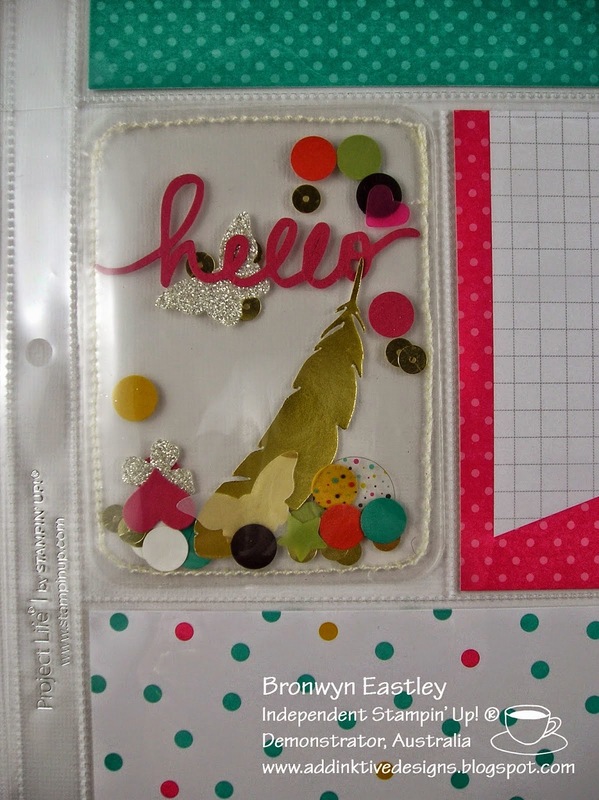 It was a buzz to share my Project Life Confetti Pocket with PCL, along with Helen, a good friend of mine, whose emboss resist feather card is just gorgeous. 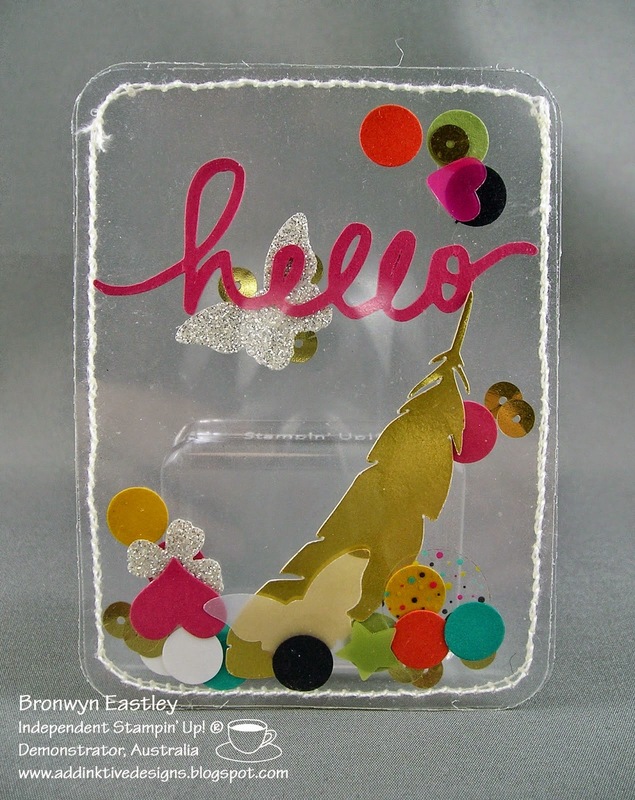 The gold feather inside the confetti pocket is a MDS digital download called Feathered Woodcuts and was e-cut using my Silhouette Cameo. 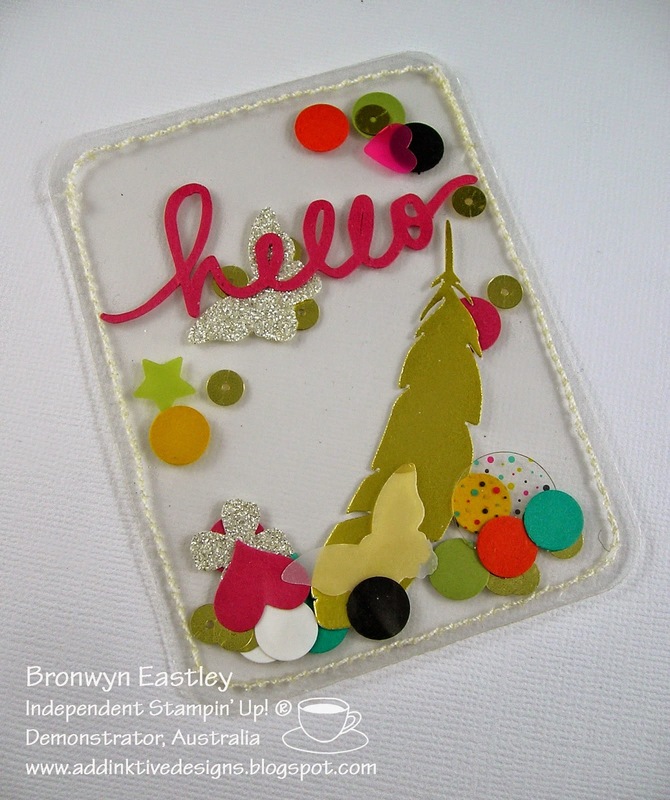 While I'm on the topic of 'feathers' have you seen the latest offering from Stampin' Up! 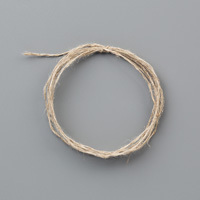 ® ? 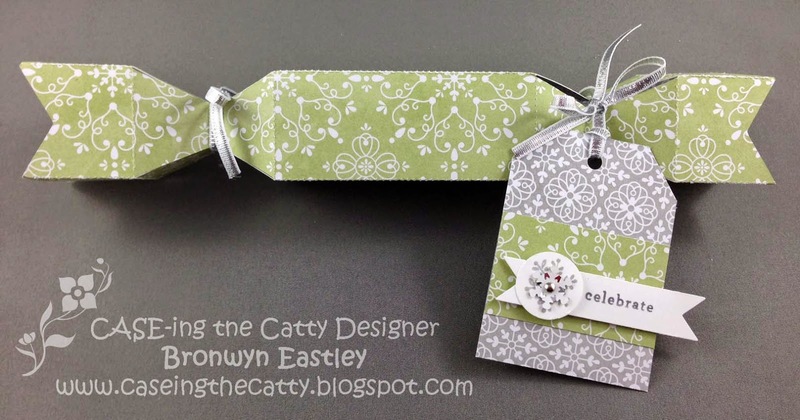 Hi and welcome to the first Design Team Blog Hop for Create with Connie and Mary Holiday Collection. I'm thrilled to be a Guest Designer and will be participating in these blog hops each Saturday as well as sharing a tutorial later on, so make sure you subscribe to the Holiday Collection today! Thanks for hopping along to my blog. Oh wow! wasn't Natasha's project just gorgeous? I hope you are enjoying all the 'eye candy' and getting some great ideas for your Christmas projects. 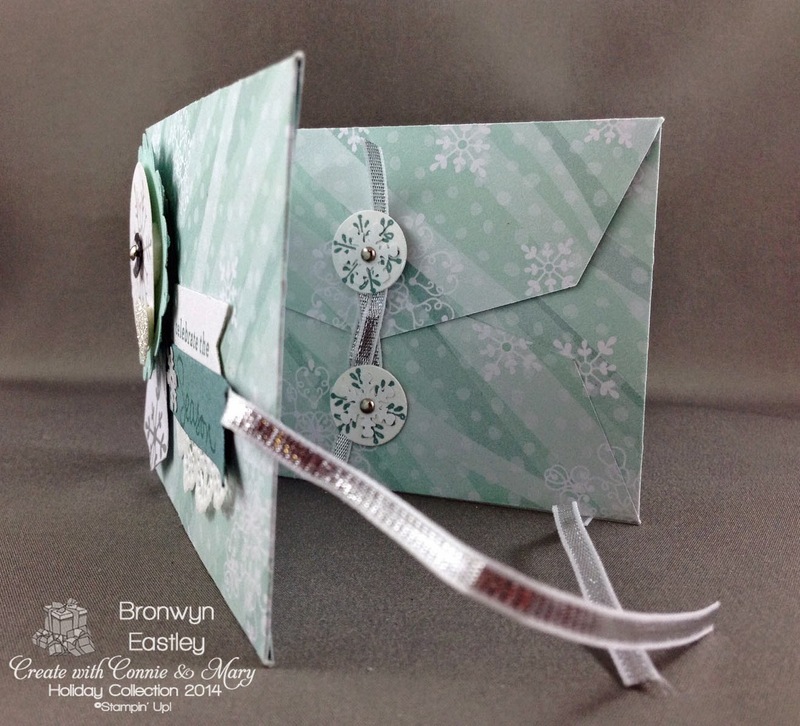 It features the beautiful , 'All is Calm' Specialty DSP made from the Gift Card Envelope and Trims Thinlits Dies and Frosted Sequins from the Holiday Catalogue. 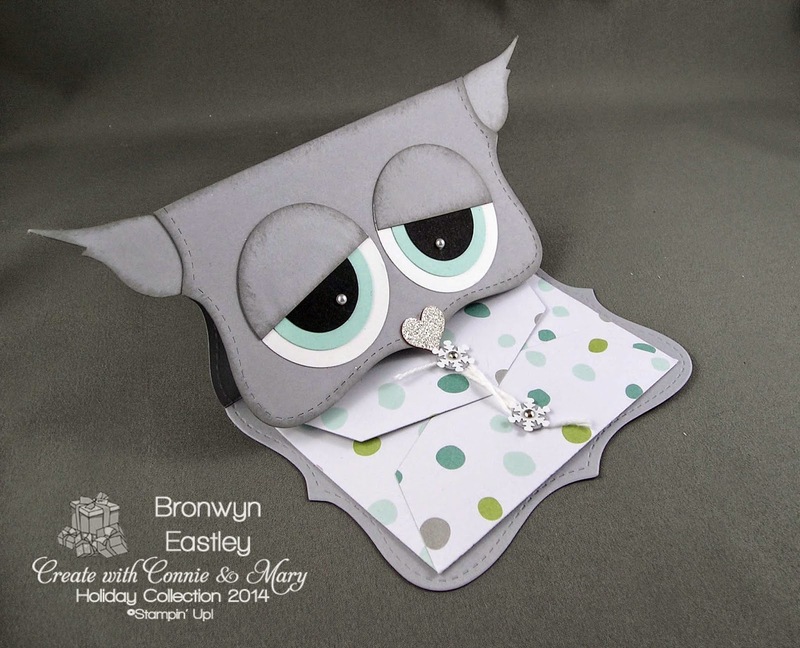 The easel card base is made from the Top Note Die and you can find the instructions for the punch art owl face, HERE. 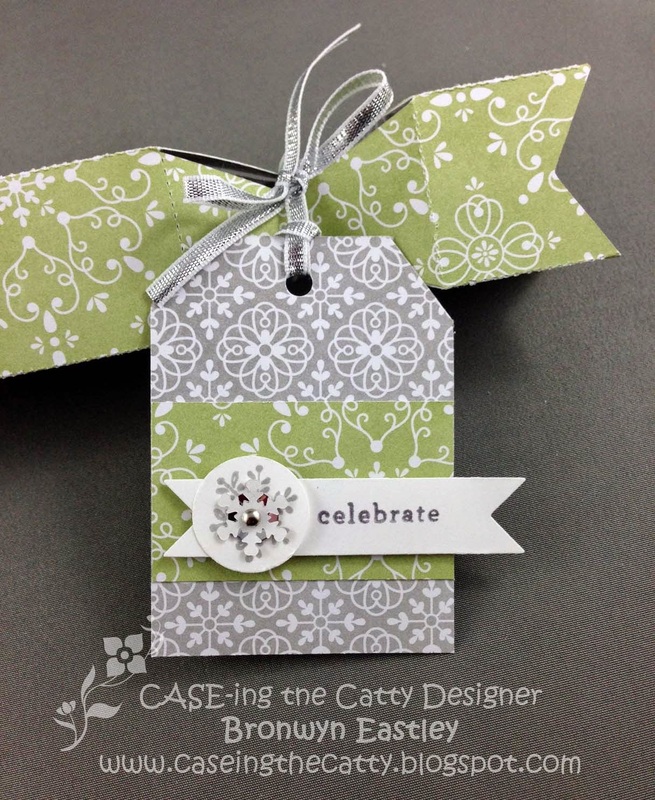 I love CASE-ing the Catty and I absolutely love my Gift Box Punch Board. For this challenge we are being inspired by all the beautiful gift boxes and bags that are featured in the Holiday Catalogue. Take some time out, browse through the catty and join us for this fortnight's challenge. 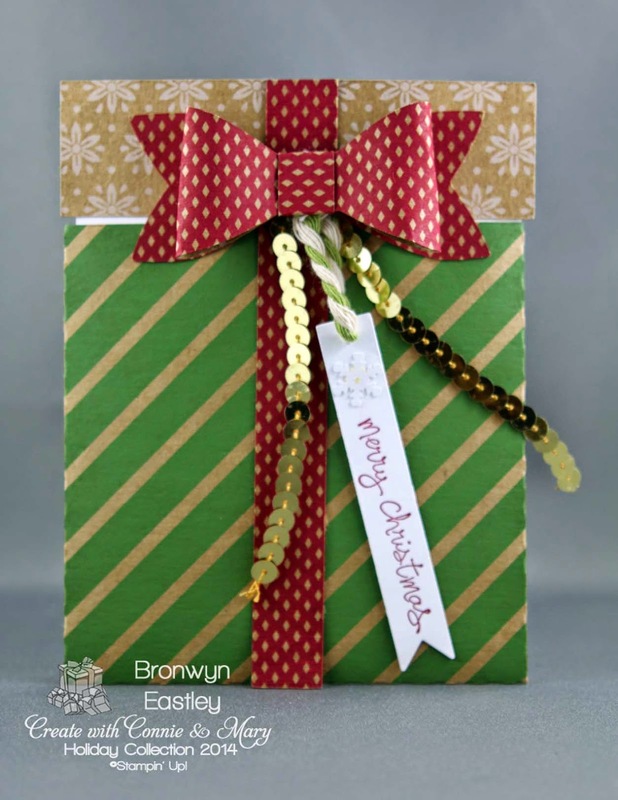 We'd love to see what festive packaging you will CASE! Hi there! 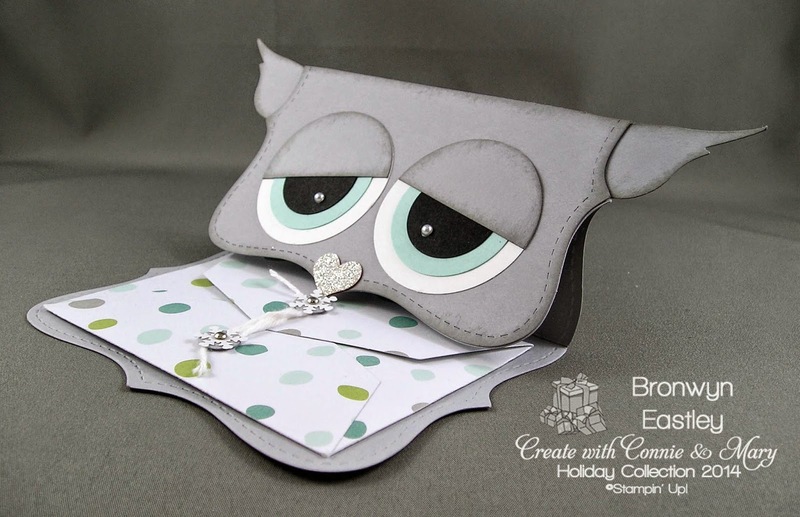 It's preview week at Create with Connie and Mary Holiday Collection and every day this week you get to meet the Designers, access some free tutorials and have a chance to win some blog candy! 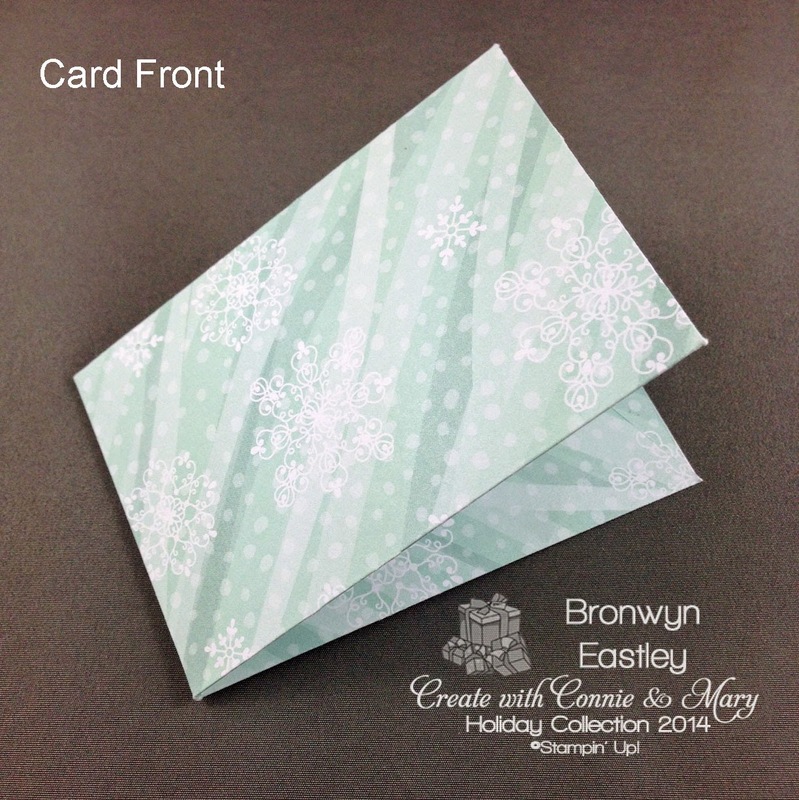 Today you can hop on over to the main blog for your chance to see some gorgeous Christmas Cards and be directed to the Designer's Blogs for a chance to win some more blog candy and a subscription to the Holiday Collection Tutorials. 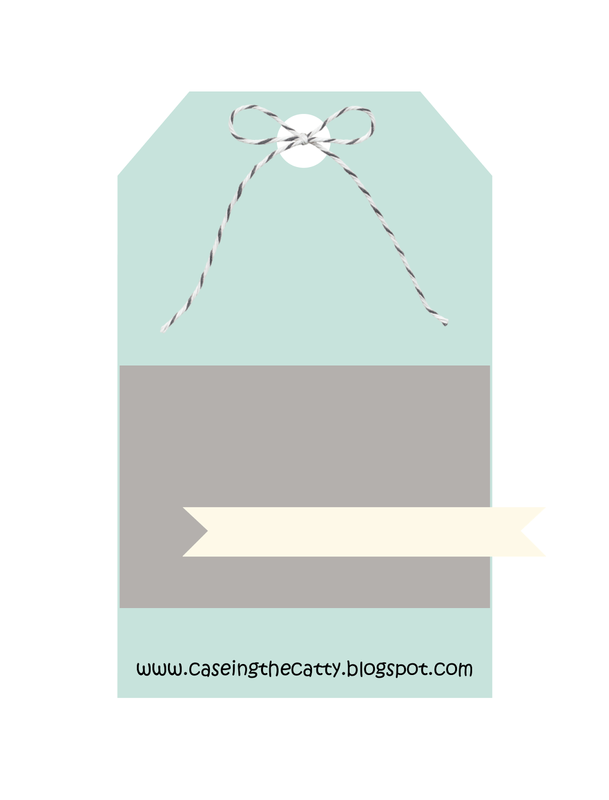 I'm excited to be a Guest Designer and will also be participating in the Saturday Blog Hops. 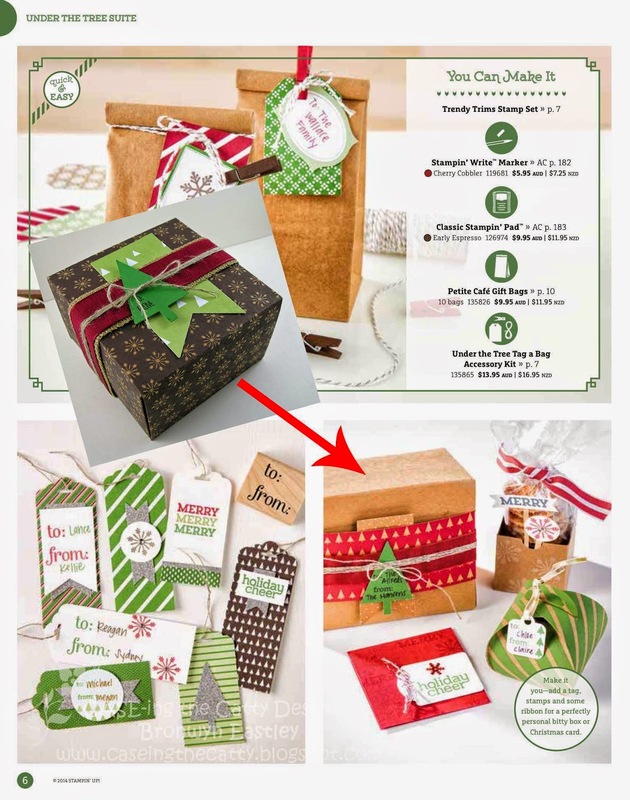 These hops will feature a collection of Christmas Cards made from a wide variety of new products from the seasonal catalogue (link on side bar). 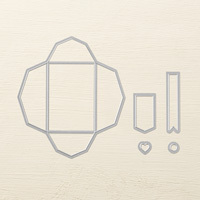 While we are on the topic of the beautiful Stampin' Up! 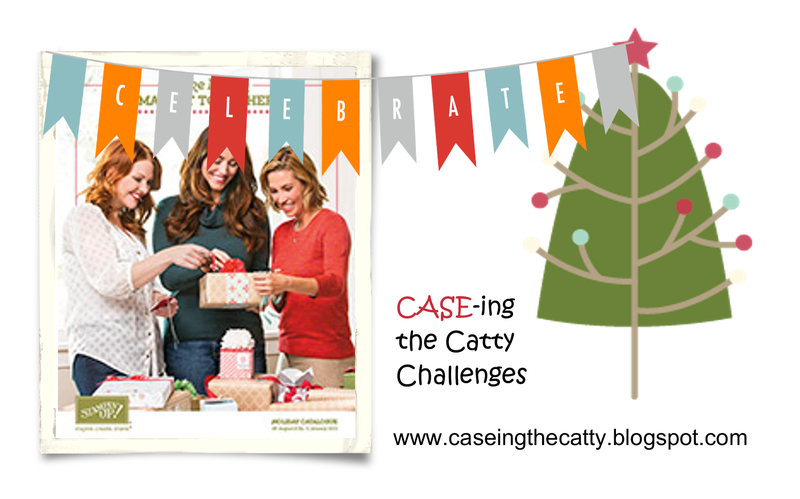 ® Holiday Catalogue, don't forget to join us for the latest challenge at CASE-ing the Catty. 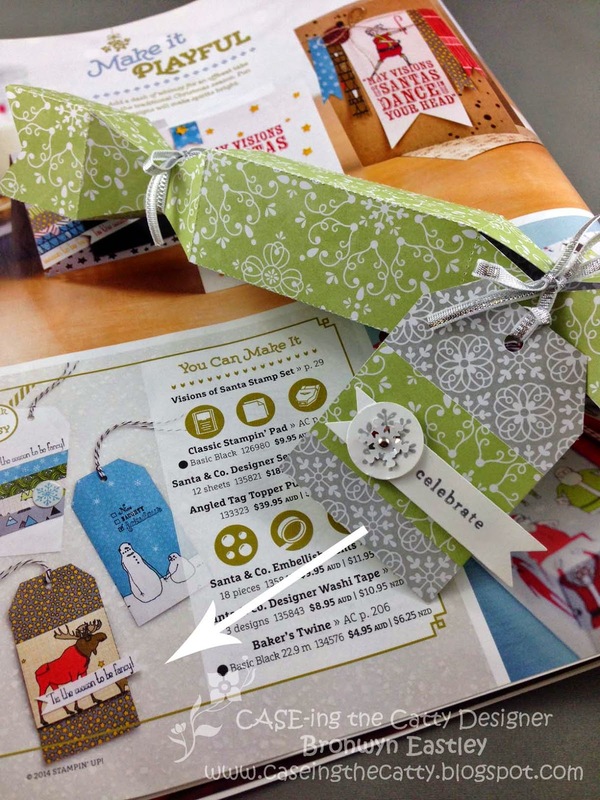 It's all about getting inspiration from the tags that are featured in the catalogue. 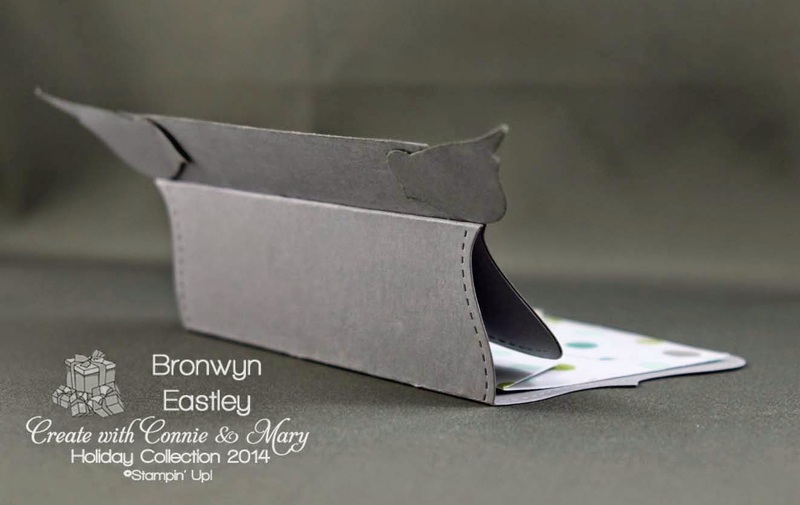 October is in full swing and that means the launch of the Holiday Collection at Create with Connie and Mary. I'm happy to announce that I'll be joining them as a Guest Designer for this round and today marks the start of PREVIEW WEEK (October 5th -11th). That means there will be lots of preview projects, blog candy, a chance to meet the Guest Designers and an opportunity to sign up for the Early Bird Special. • Only available to subscribers! • The Holiday website will be available for up to a YEAR after the session is over! • Demonstrators & Customers welcome! I'm looking forward to having access to an amazing array of Christmas project ideas and playing with some new stamps and accessories over the holiday season. Why don't you join me and subscribe today! 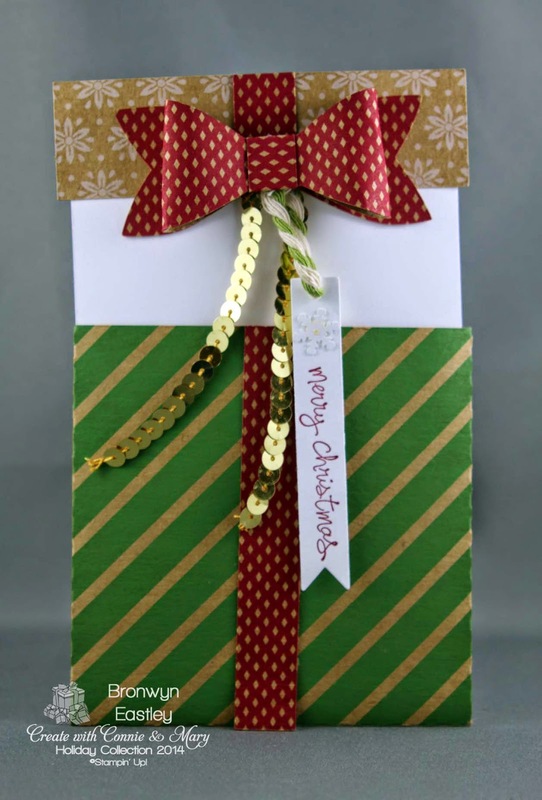 Add embellishments and ribbon attachment to the front of the card and gift card closures to the inside envelopes. Pop in two gift cards for that special someone. Ta dah! So simple.